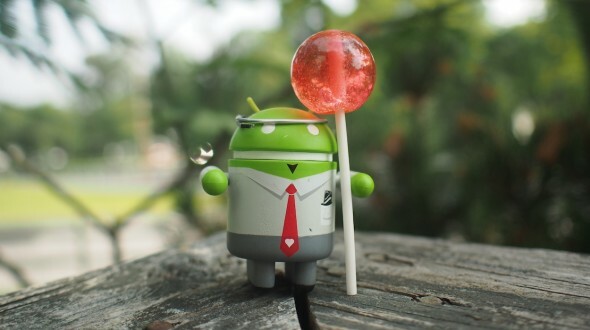 The Nexus 5 is currently receiving the new Android 5.1.1 Lollipop update. 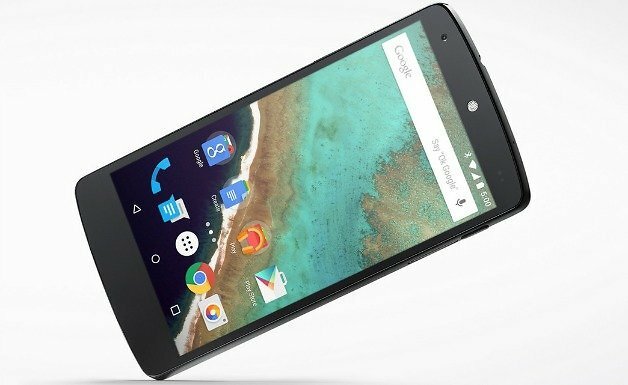 This is happening gradually and it may take longer to be released for your Nexus 5, as the rolling out is occurring differently from country to country and from carrier to carrier. We remind you that Google confirmed the new Android 5.1.1 update for the Nexus 5 smartphones and Nexus tablets sometime in April 2015. The update was released after these devices received the Android 5.1, which is another Android version full of bug fixes, after many Nexus 5 and Nexus 7 users reported them. However, the Android 5.1.1 update is not as big as Android 5.1, but it should fix all the critical bugs that Android 5.0 and Android 5.1 came with. For now, the roll out of the Android 5.1.1 has been very slow, but it seems that it started to gain some speed at the end of May 2015. The Nexus 5 device has received the Android 5.1.1 update last week, a version that is currently rolling out for all the Nexus 5 owners from all over the world. We remind you that the Android 5.1 update had some issues. Many Nexus 5 users reported that after installing the Android 5.1 update on their devices, they had some real software problems such as: applications were randomly crashing, the device was rebooting etc. We’re pretty sure that a lot of Nexus 5 owners that had their device updated to Android 5.1 were pretty happy when they heard that the Android 5.1.1 is coming to their phone. As we told you above, the Android 5.1.1 rollout for Nexus 5 is extremely slow. Not many users have actually seen the OTA update. Of course, you can always download the factory images and manually install it, but if you are not that experienced, we suggest you just wait for the OTA update. However, if you decide to install the new Android 5.1.1 manually, you can always download the factory image and follow all the instruction to manually install the new Android OS version on your Nexus 5. For an experienced user, this should take about one hour, so make sure that you have at least 1-2 hours for this procedure. According to users that have spent a few days exploring Android 5.1.1 on their Nexus 5, the first few days were pretty fine without any random crashes. It seems that common applications such as Play Music, Facebook, Twitter, YouTube are working great without major issues regarding the memory usage or random crashes. When it comes to speed, it seems that the Nexus 5 is moving pretty fast with the Android 5.5.1 on board. The user interface works like a charm without any animation lag. Hopefully, it will stay the same otherwise there will be many angry Nexus 5 users. Android 5.1 came on Nexus 5 with many battery life issues. Many Nexus 5 users complained about the abnormal battery drain and charging issues, in the first weeks after the Android 5.1 was released. However, not all of them had these issues, as some Nexus 5 owners confirmed that they didn’t have any battery life issues on their devices while running it on Android 5.1. However, until now there has not been many Nexus 5 users who have claimed to have any battery life issues while running their device on Android 5.1.1. But let’s keep in mind that at the same time, there are not a lot of users who have this new Android version installed on their Nexus 5, so it’s never a sure thing. There are a lot of Nexus 5 users who prefer waiting for an OTA update rather than updating the Android manually. Nexus 5 didn’t have any big issues with the Wi-Fi, LTE and Bluetooth while running on Android 5.1. Fortunately, there are also no issues with these three types of connections on Nexus 5 running on Android 5.1.1. There are a lot of complaints from Nexus 5 users that run Android 5.1.1 on their device. It seems that the random reboots are back, but it is good to know that not all of them claim to have this problem. So, it seems that this issue is not reported on all devices. Hopefully, in case you decide to install the Android 5.1.1 on your Nexus 5, it will not randomly reboot or crash. There are users which say that the Android 5.1.1 is running very well on their Nexus 5. Some say, that the new Android update is very stable on their devices, which makes us think that in case your Nexus 5 device runs on Android 5.1, it is a good idea to update it to Android 5.1.1 as soon as possible. Nexus 5: To install Android 5.1.1 or not? We believe updating your Nexus 5 to Android 5.1.1 is a good idea, especially if you are currently running Android 5.1 on your device. However, if you didn’t receive the OTA update and you are not experienced enough to manually install it, we suggest you wait for the OTA update.